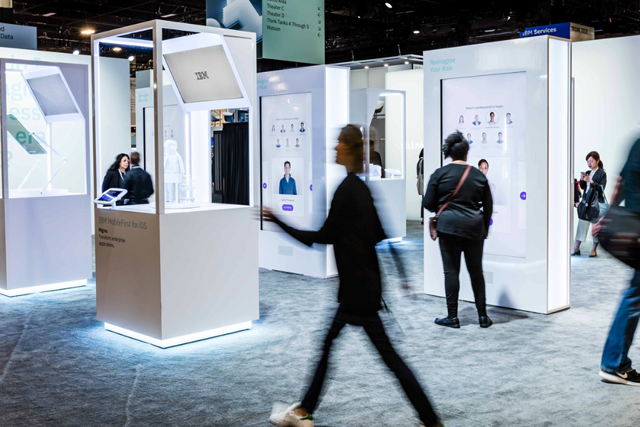 The traditional expo hall experience is transformed with Think Campuses so you can learn, network, and find your community of people that understand your professional challenges and enterprise goals. A Campus is a space for you to explore specific topics and connect with your peers, business leaders, and technologists who understand your enterprise goals and challenges. Campuses will host a variety of topic-tailored activities including sessions, networking events, expert talks, demonstrations, immersive experiences, education, entertainment, and refreshments. Take part in small group conversations with experts and like-minded peers for round table discussions, intimate Q&A sessions, and mini presentations. 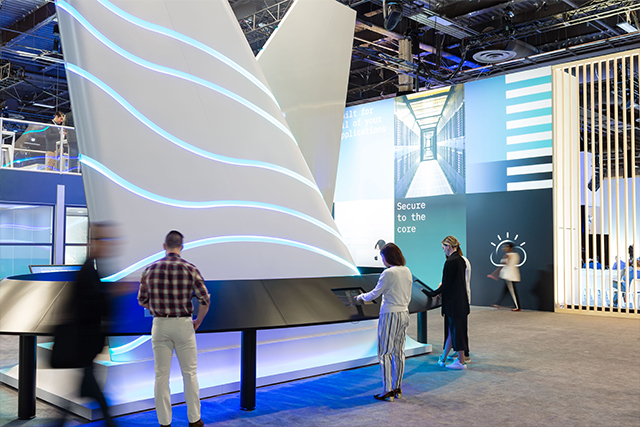 Get behind-the-scenes access to the technologies discussed in sessions and see how they work first-hand. 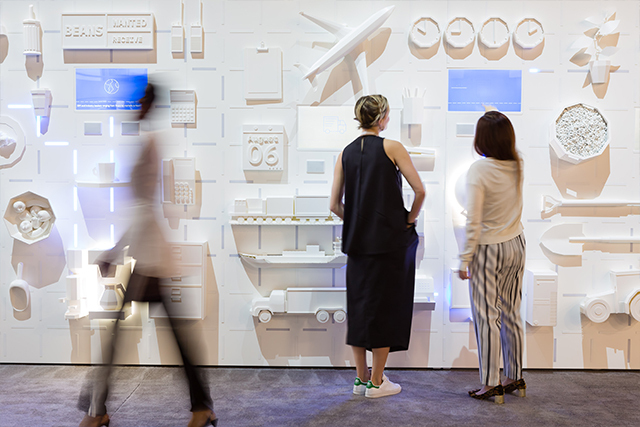 Hear real stories from clients and join in-depth discussions about the technologies and solutions that are reshaping the way you live and work. Put smart to work for your enterprise with guidance from top experts and industry-leading service solutions. 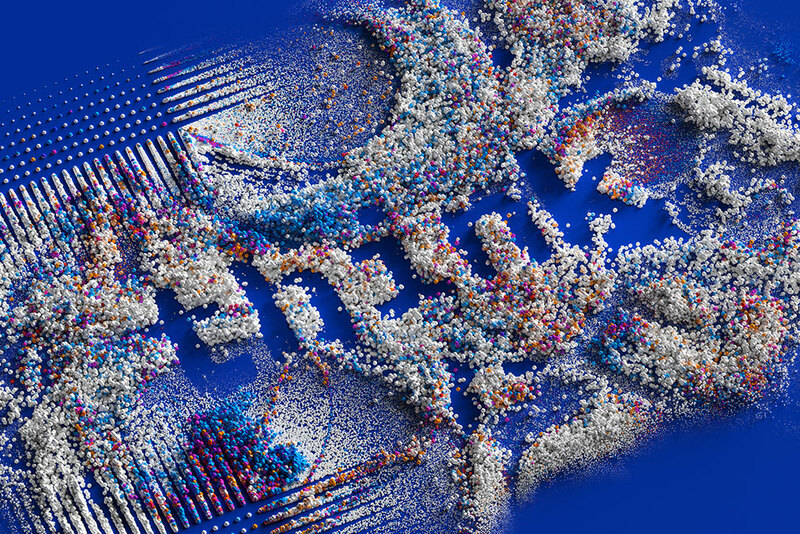 Unlock the value of your data and put smart to work with AI. Optimize your infrastructure with faster, smarter platforms and services. Build trust and resiliency with the biggest advances in cybersecurity at work. 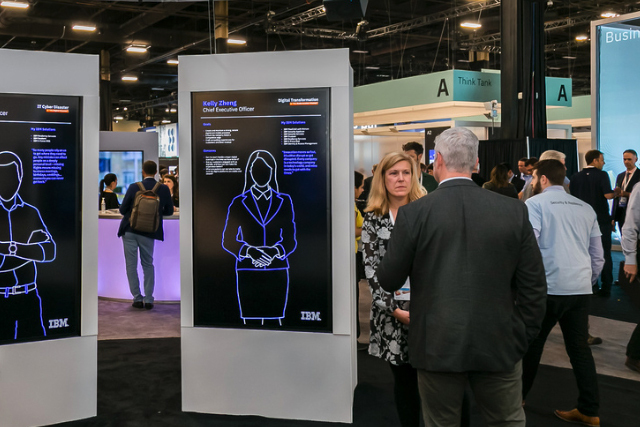 More than 180 IBM Business Partners will be standing by to offer you strategic advice and tailored solutions for your unique enterprise challenges. 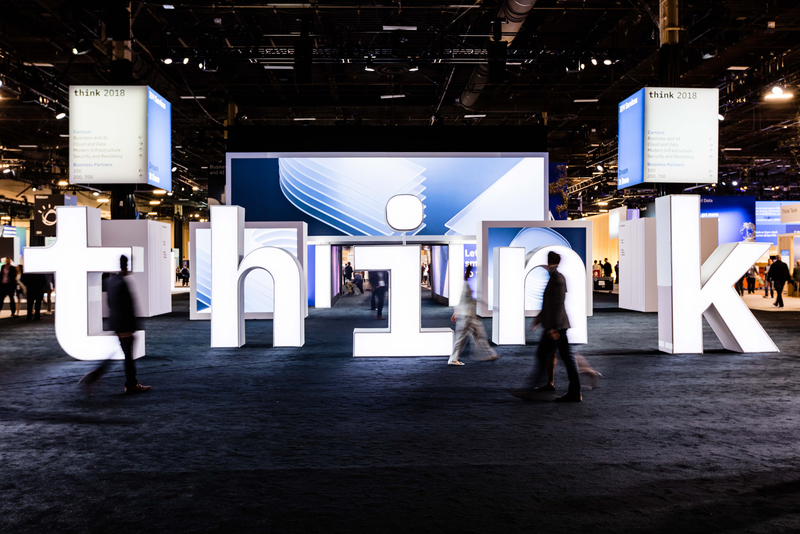 Register for Think 2019 now to join us February 12 – 15, and let's put smart to work.